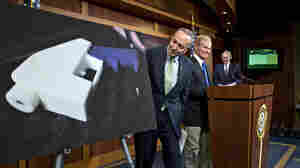 December 9, 2013  But Republicans blocked a measure that would have strengthened the restrictions on the firearms that can skirt airport detectors. 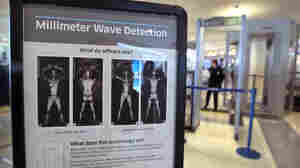 January 18, 2013  Body scanners that have been criticized as producing images of travelers that are too revealing are being removed from airport security check points, after a supplier did not rewrite the machines' software to make the images they produce less revealing. August 14, 2012  A jet skier runs out of gas in water near JFK airport. So he swims to shore, climbs an airport fence and walks across two runways to find help. He is never detected by security officials.